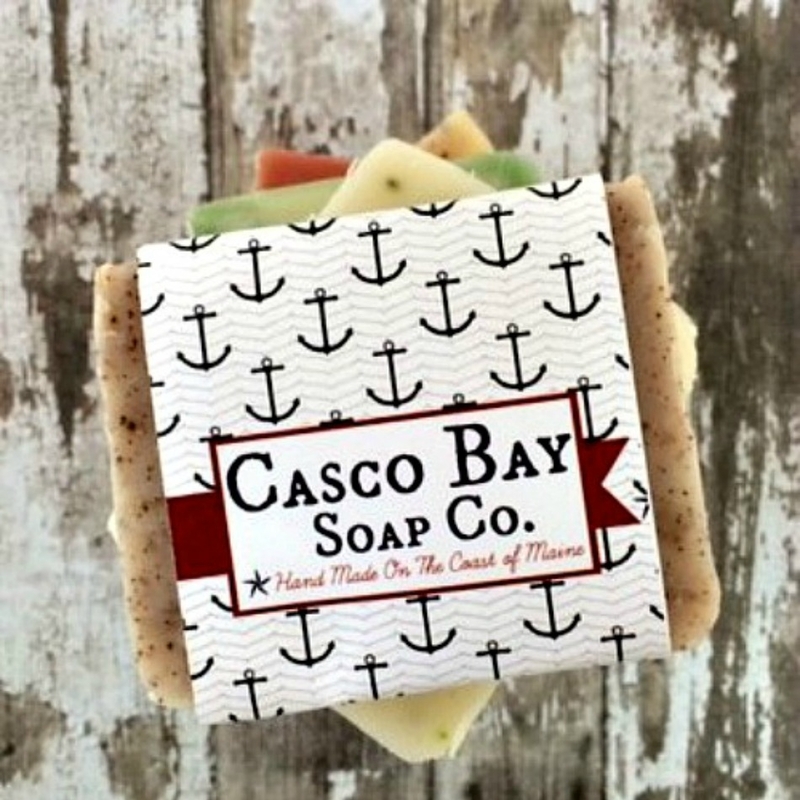 Hand Made, Old Fashioned, Small Batch, Artisan Soap made on the coast of Maine, beautiful Harpswell! 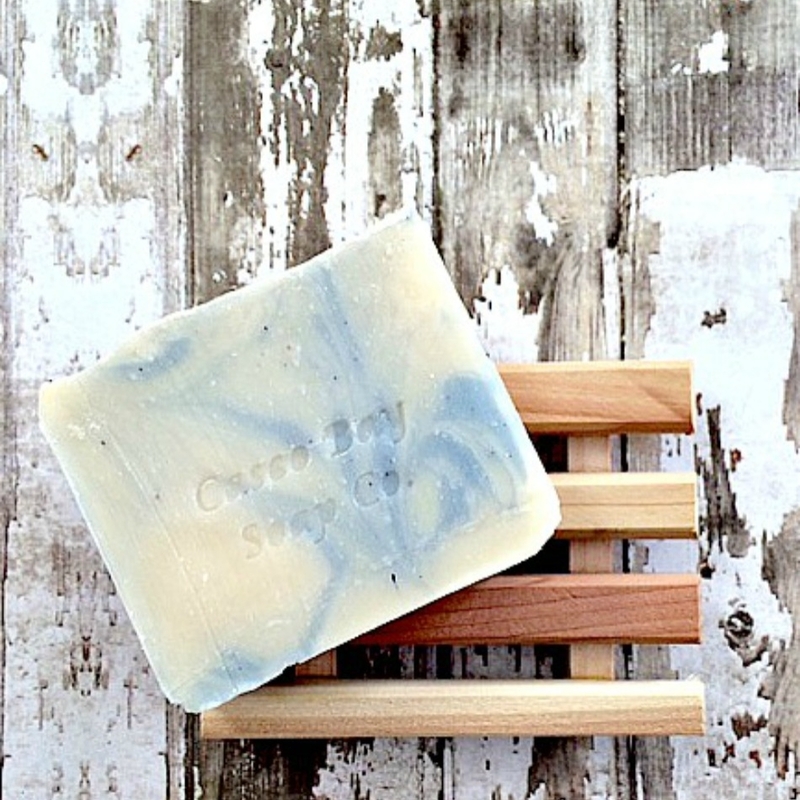 I use my own tried and true recipe with all vegetable based oils such as Olive Oils, Coconut Oil, Shea Butter and more to create smooth and creamy, long lasting bar of soap. 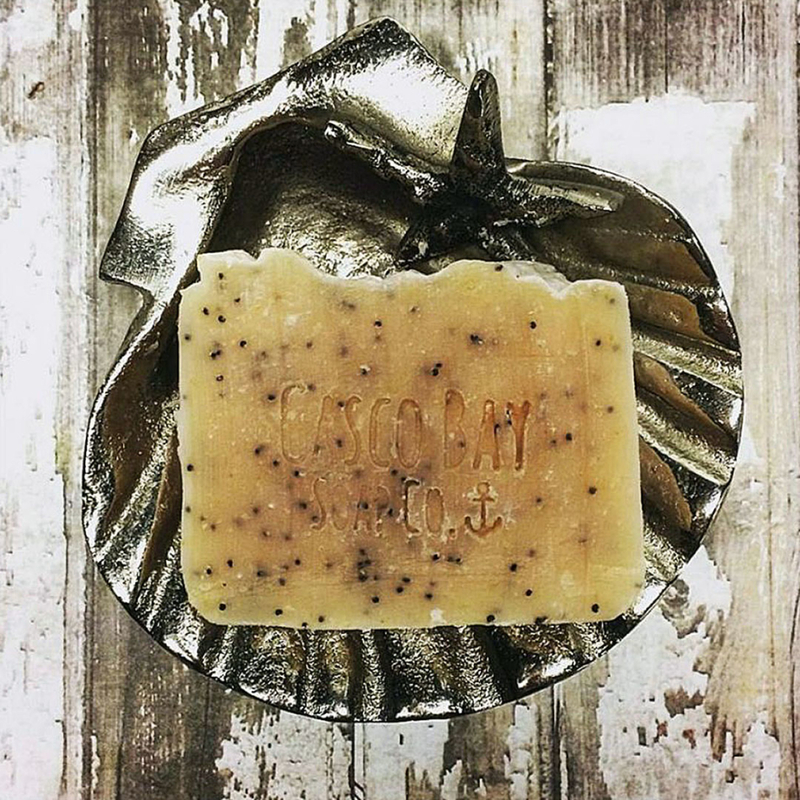 All my soaps are great for face & body, men & women, young & old. 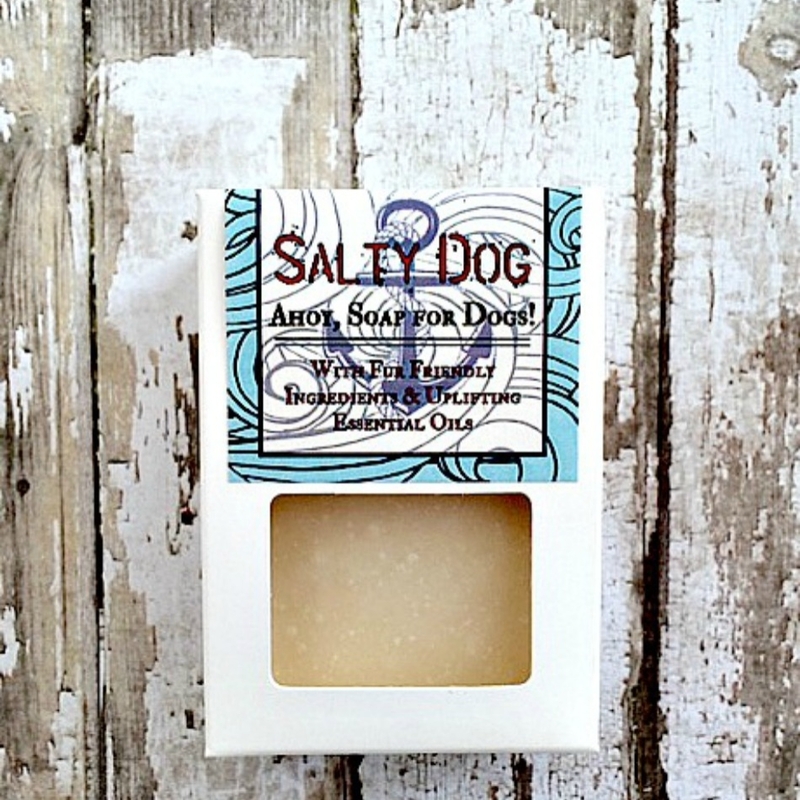 Adding Maine products into batches when possible such as Maine grown Oatmeal for my Maine Oats and Honey, farm grown and ground Cornmeal in my Summertime Citrus Scrub or Maine Seaweeds in my Mermaids Garden soap bars.